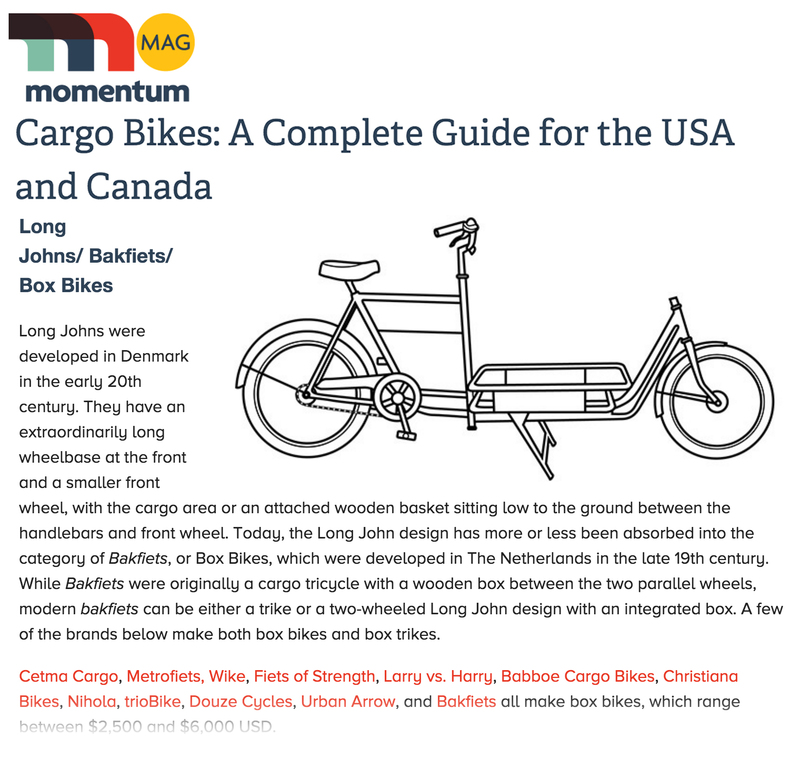 A friendly shoutout from Momentum Magazine in their, “Cargo Bikes: A Complete Guide for the U.S.A. and Canada” article! 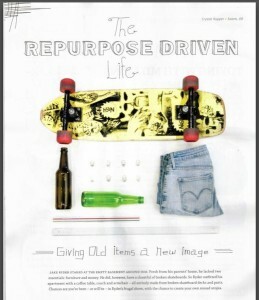 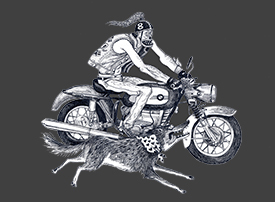 Interviewed for an article published in Brass Magazine on the act and desire of Upcycling goods as a part of my craft. 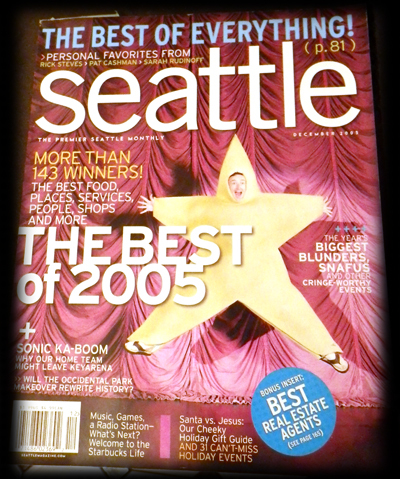 A photograph of my “Cubic Chair” was featured on the cover of the 2012 KinkFest booklet.